Indian arm of Japanese auto manufacturer Honda, Honda India is reported to making preparations for launching Honda Brio in multi purpose vehicle segment in country. 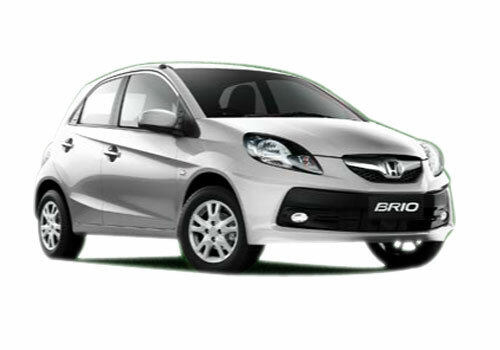 According to sources of company the architecture of Brio MPV will be designed on the same platform on which Honda Brio in hatchback segment was designed. The rumors regarding launch of Honda Brio MPV got strengthen from news with Honda starting the bookings of Brio MPV in car market of Indonesia. According to reports it is speculated that the MPV will be powered by 1500 cc engine delivering superior performance to the users. Reports reveal that Honda will exhibit the model of MPV during Indonesia International Motor Show going to be held this year during mid September. The design of this MPV has been conceived in Thailand by its R&D team in Indonesia and Asia Pacific. It is expected that in international market Honda Brio MPV will be a tough contender for Avanza from Toyota, Ertiga from Maruti Suzuki and Spin from Chevrolet. In Indonesia the buyers can book their Brio MPV on the payment of 5 million Indonesia Rupiah which is equivalent to Rs. 29,600. 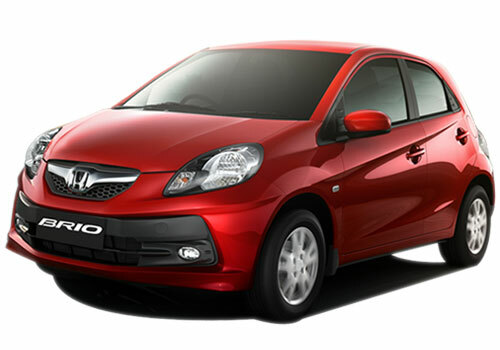 Here it would be important to mention that till now Honda has not revealed the price of Brio. However in India, with an objective of competing with highly acclaimed MPV’s like Mahindra Quanto, Ford EcoSport and Ertiga of Maruti Suzuki, Honda may sale Brio MPV with price tag of Rs. 7 lakh. According to experts of car industry after showcasing MPV during Indonesia International Motor Show, this year, Honda will showcase the same model in India during Auto Expo, to be held in New Delhi during February 2014. Although as Indian auto market is going through the tough phase nothing can be said accurately about launch of any model by any car maker in India.